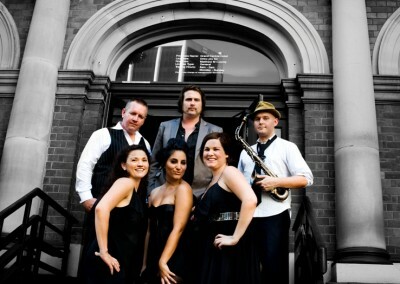 Emerging from Sth East Qld’s talented pool of musicians, Signed Sealed Delivered(SSD) are fast becoming one of the most sought after Motown acts up and down the East Coast. SSD guarantee a proficient and dependable service and are always assured to get your guests up on their feet dancing the night away!! With standout tracks like Marvin Gaye’s “Heard it Through Grapevine,” Aretha Franklin’s ”R.E.S.P.E.C.T”, The Four Top’s “Aint Too Proud To Beg” , right through to Stevie Wonder’s express-soul tunes, look for “Signed Sealed Delivered” to be a major player in Sth East Queensland’s musical landscape for many years to come. SSD’s concealed weapon is a strong foundation in stage performing. Every member of SSD are expert musicians in their own genre and gel impulsively off each other to create the state that musicians refer to as “THE GROOVE”. And this transcends to their crowd, creating an inviting atmosphere on the dance floor. The show Consists of 2 X 1 Hour sets (plus encore, packed full of the hits that ensured this genre would be a favorite for generations to come!! A warm up act can also be provided to suit each venue’s time requirements. 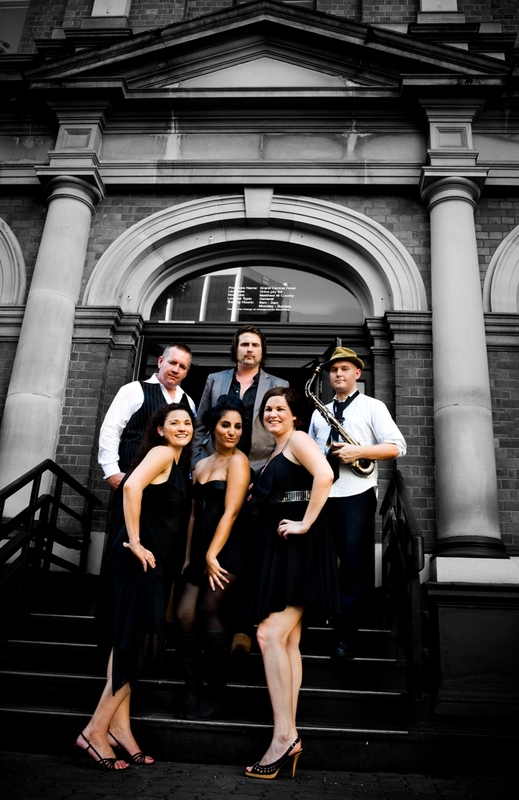 SSD offer classy and vibrant entertainment for your function/venue. Ranging from a 7-Piece bare soul outfit to a dynamic 9 Piece full soul review. SSD have the experience, the energy and most importantly, the raw talent to present your guests a musical feast that is SIGNED, SEALED ……And DELIVERED!!! !